When thinking brings pleasure. When thinking brings pleasure? : What is the “Socratic Method”? That was one of many questions, which had been discussed on many meetings of “Moscow – Perm Socratic group” (a.k.a. 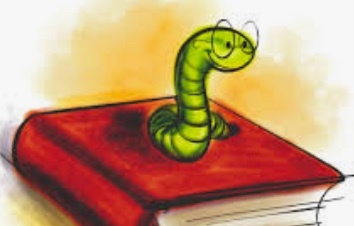 “Maieutics school”) – a collaboration of educators dedicated to promoting the Socratic Method of teaching ( I was a member of this group from its inception until 2002 when I moved in the U.S.). For example, in http://www.criticalthinking.org/pages/socratic-teaching/606 the author describes “Socratic Teaching” as “The oldest, and still the most powerful, teaching tactic for fostering critical thinking”. The website continues: “In Socratic teaching we focus on giving students questions, not answers.” This sentiment, that Socratic method is based on asking questions, is a common ground for all descriptions of Socratic teaching. Of course, not every question is good (remember how kids are asking questions about everything - do they use Socratic thinking?). Well, this description works for any (!) meaningful question people use when discussing serious matters. Those type of questions is just, well, a good questionnaire – but not necessary Socratic! Does it mean that Socratic Method is merely asking meaningful questions? Does it mean that any teacher who is asking questions to students is applying Socratic Method? Socrates was not asking questions about math or geology. When Socrates was asking questions to a person, the aim of his questions was (a) to help the answerer/responder formulate his own life values, then (b) to make the answerer/responder see if his/her actions would be aligned with his/her values, and then (c) to make the answerer/responder reflect on any dissonance (disparity, incoherence) between the actions and the values. 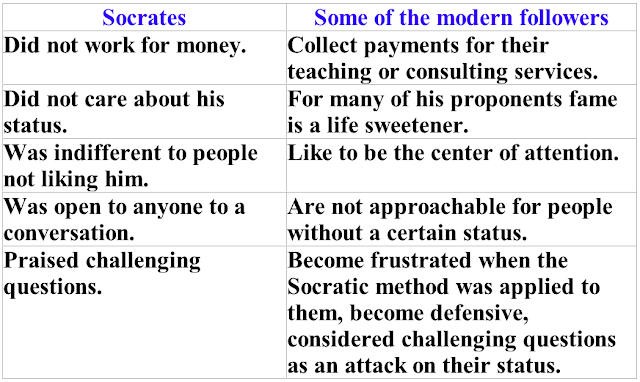 It is also worth to mention, that as the result Socrates had no many friends (people become very defensive when the true Socratic method is being applied to them). For Socrates knowledge a person has defines that person as a whole. When Socrates said: “I know that I know nothing” he did not just accept the existence of the limits of his knowledge, he accepted his own limits as a human being. Unfortunately, expecting the same from others had led Socrates to willingly drinking poison. 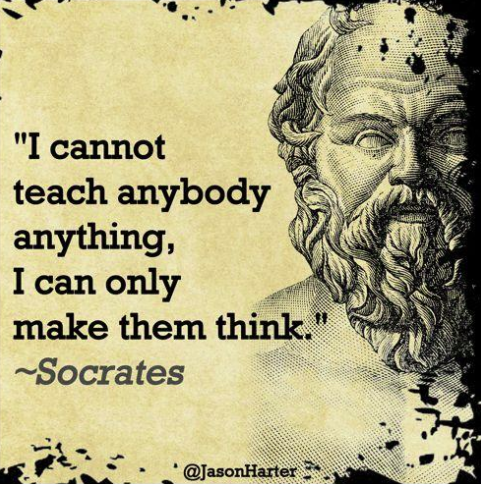 During my long career as am educator, I have met many instructors, faculty members, officials, and some policy makers who praised the Socratic method as a most welcomed contemporary teaching method. 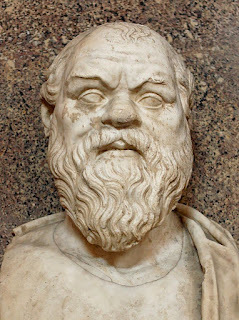 Long observations had shown several interesting differences between Socrates (as described by historians) and many of his modern followers. It is often very clear how people with some status avoid a conversation where they cannot offer clear answers to seemingly simple questions. 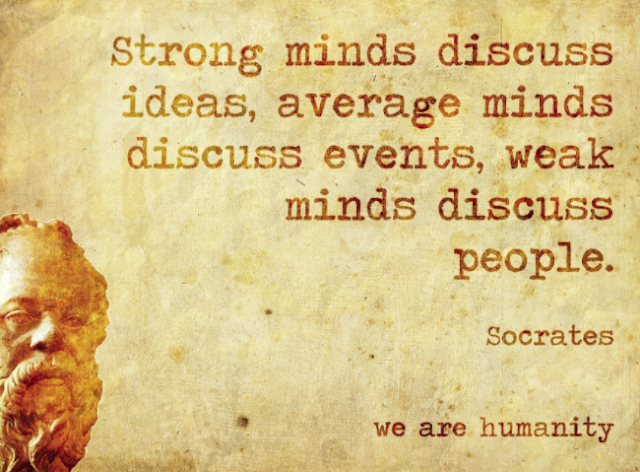 “Socrates (pron. : /ˈsɒkrətiːz/; Greek: Σωκράτης, Ancient Greek pronunciation: [sɔːkrátɛːs], Sōkrátēs; c. 469 BC – 399 BC) was a classical Greek Athenian philosopher. Credited as one of the founders of Western philosophy, he is an enigmatic figure known chiefly through the accounts of later classical writers, especially the writings of his students Plato and Xenophon, and the plays of his contemporary Aristophanes.